In June 2013 Pippa Rea was diagnosed with diffuse intrinsic pontine glioma, a very aggressive and virtually incurable form of brain tumour. She lost her battle with this disease in March 2015 at the age of eleven. When Pippa was diagnosed and treated the only option available to her oncologist was to attempt to extend her life whilst maintaining as much quality as possible. This type of tumour is inoperable; it blends itself like the tentacles of an octopus into the brainstem from the inside. 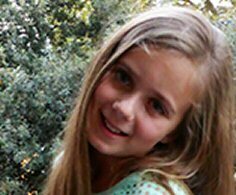 Pippa received adult doses of radiation and steroid doses higher than those prescribed for adults. Chemotherapy involved the administration of adult brain cancer and bowel cancer drugs, there being no drugs specifically for children with this disease. 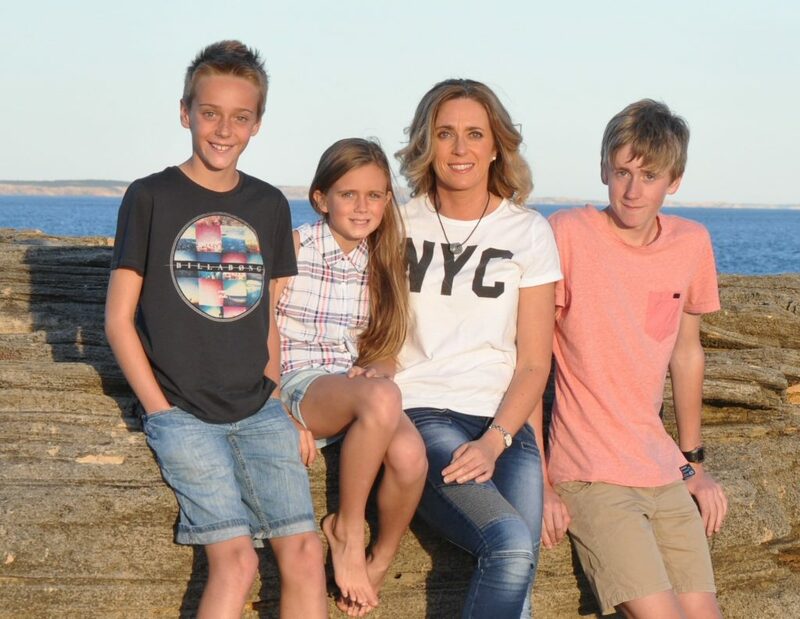 Tissue from Pippa’s tumour was donated to the Royal Children’s Hospital Tissue Bank at the Murdoch Children’s Research Institute where it was the first such tissue to provide a live cell line which can be cultured and shared again and again. Researchers here in Australia and in Canada and the USA have benefited from this tissue donation. The culture was labelled DIPG326 which is the name that has been given to Pippa’s Trust, established in 2016 to raise funds for research into paediatric brain cancer at the RCH. Pippa left behind a plethora of art works which have been used to raise funds for research into paediatric brain cancers. You can read about this and other fundraising activities undertaken in her name by Pippa’s family by clicking here. Pippa’s mother, Virginia, has maintained a comprehensive blog in which you can read about Pippa’s diagnosis and treatment. 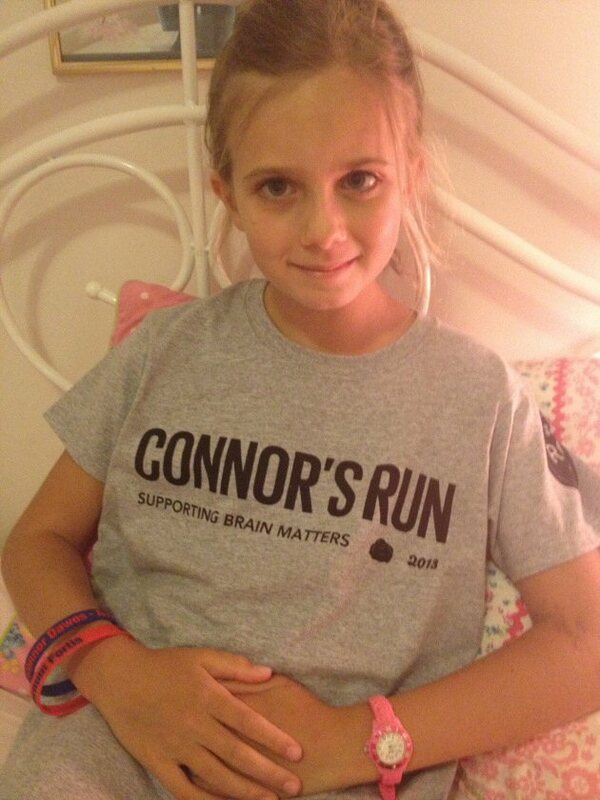 You will also find information on Connor’s Run, another fundraiser in memory of Pippa, together with links to press reports and further articles of interest. To find the blog archive, please click here. Diffuse intrinsic pontine gliomas are highly aggressive brain tumours that are almost impossible to treat. They form at the base of the brain in an area that controls vital functions such as breathing. They are childhood cancers that are rarely encountered in adults. To find out more about diffuse intrinsic pontine gliomas click here.